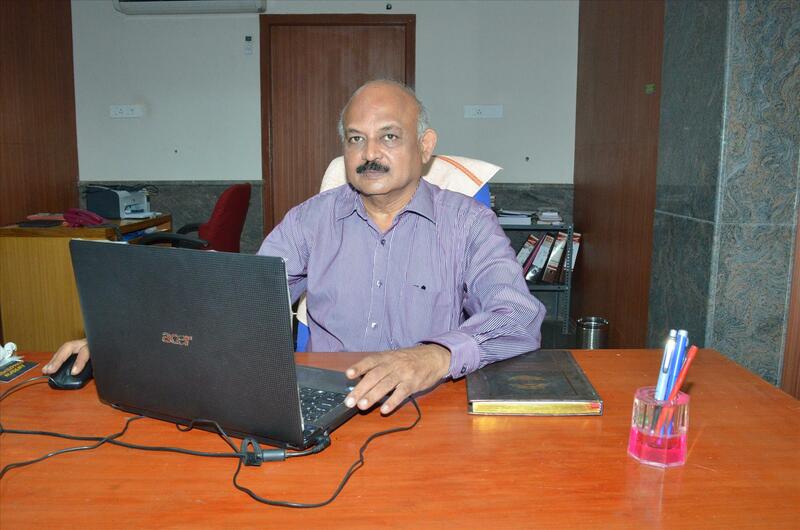 CPD Cell is headed by Prof. R. Ravikumar. He has obtained his B.Sc degree and Masters degree in Social work specialized in Personnel Management, Industrial Relations and Labour welfare from University of Madras. CPD Cell Coordinator. He has obtained a ME in Computer Science Engineering. 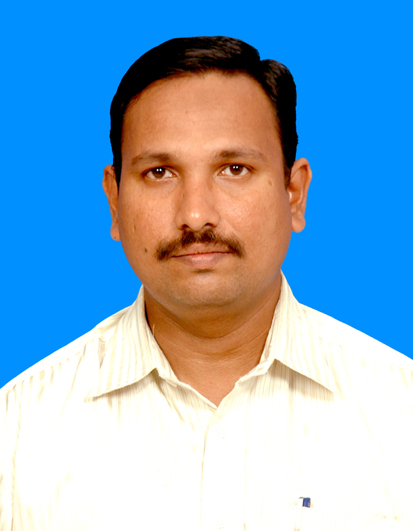 He has more than 2 decades of experience in Teaching and assisting the students in placement related activities. He has provided excellent guidance and support to the students to ensure they get placed in reputed companies in software and manufacturing field. CPD Cell Coordinator. 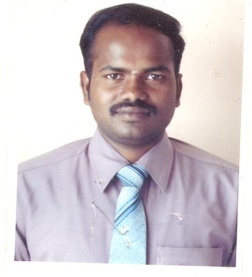 He has obtained his MHRM Degree from Bharathidasan University. He has more than 20 years of rich experience in domestic and international consulting firm.